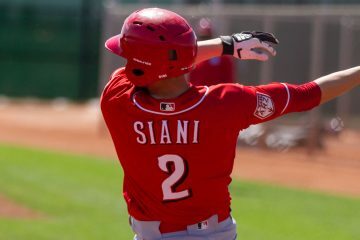 Michael Siani is one of six Top 25 prospects for the Cincinnati Reds to be on the Dayton Dragons roster for the 2019 season. 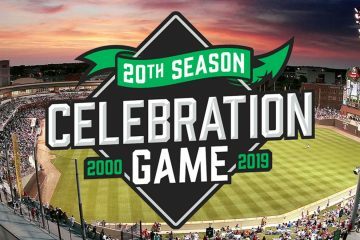 The Dayton Dragons will host a 20th anniversary celebration game featuring the 2019 Dragons versus a team of Cincinnati Reds current prospects. 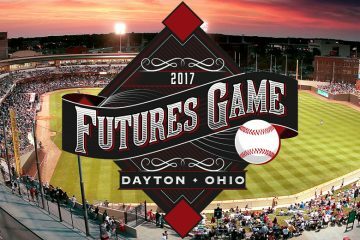 The Cincinnati Reds will play a game against their "Futures" team in Dayton on April 1, 2017. 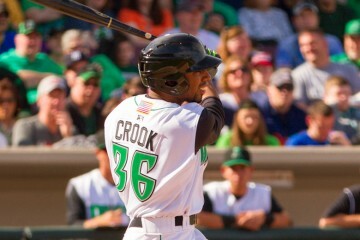 The Dayton Dragons preliminary roster for 2016 has been released. Who is going to be on the team and who will perform well? The Cincinnati Reds have announced the Dayton Dragons coaching staff for the 2016 season. Beau Amaral returns to the Dayton Dragons to begin the 2014 season. Juan Perez has been strong for Dayton in the second half of the season. Tucker Barnhart has had a huge month of June for the Bakersfield Blaze. Daniel Corcino has put up a strong month of May for the Pensacola Blue Wahoos. 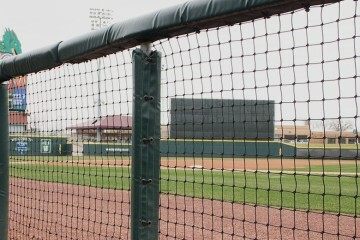 Dan Jensen has been strong for a struggling Dayton Dragons team.